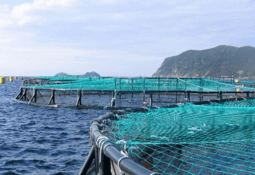 Salmon farmer Cermaq has detected the presence of infectious salmon anaemia (ISA) virus on one of its farms located on Aysén region, in Chile. 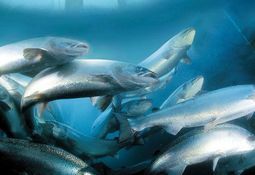 The scientist leading a study that has provided the first evidence of the evolution of infectious salmon anaemia (ISA) from a non-virulent to a virulent strain has warned of the dangers of rarely-cleaned RAS biofilters at smolt farms. 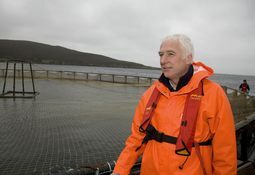 Scott Landsburgh tells fishfarmingexpert.com that if the pathogenic ISA virus was detected in Scottish salmon farms, the industry is well placed to deal with it “quickly and effectively”. 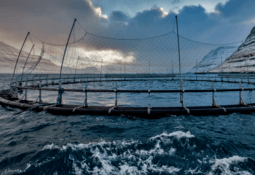 Faroe Islands salmon producer Bakkafrost has confirmed the presence of pathogenic ISA virus at its A-73 Hvannasund Norður site. 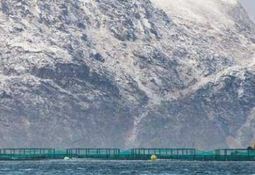 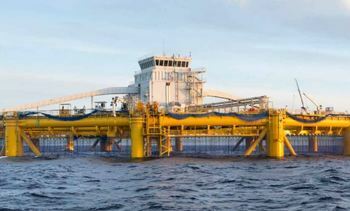 Bakkafrost has decided to harvest 190,000 salmon prematurely, due to fears over ISA at one of their sites. 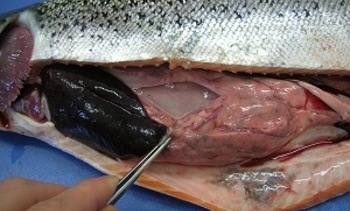 New tests have failed to confirm the presence of the pathogenic strain of the ISA virus at a salmon site in the Faroes, prompting speculation that earlier test must have picked up a non-virulent strain. 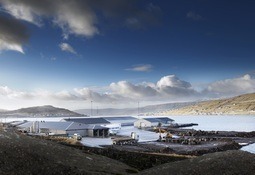 The pathogenic strain of ISA has been confirmed at a site operated by Aquachile in the Aysén region. 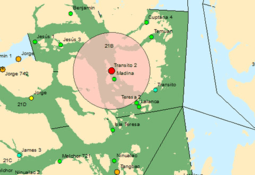 A Blumar site which tested positive for ISA has been harvested under the strict supervision of Sernapesca.